The admissions to the undergraduate programmes at IIT Mandi are done on the basis of JEE. The JEE (Joint Entrance Exam) is considered as one of the toughest exams in the world. Whereas 10.5 % (16%) (27%) of the applicants succeed in getting into Harvard (MIT) (Berkeley), the selection procedure is much more stringent in the JEE with only the top 2 % making it through the exam. It is of little doubt, therefore, that the student body at IIT Mandi is one that possesses great calibre and is exceptionally skilled in the art of problem-solving and applying principles in real-life situations. Raw talent in itself is not enough. The students who choose IIT Mandi after qualifying in JEE are introduced to our unique curriculum. Throughout the four years, a student has to face a number of challenges in terms of addressing real-life problems in a limited time-frame as part of his/her coursework. One such hallmark is the IC Practicum Course which a student is required to take in the fourth semester. There are also other projects that a student is required to complete in order to graduate. This project-oriented approach combined with the knowledge of all the classical areas of their respective fields makes for truly world-class engineers. Throughout their stay at the IIT Mandi, students are encouraged to provide solutions to problems that are specific to a particular region. " Local Relevance, Global Acceptance " is the underlying philosophy behind these projects. Keeping this in mind, students have designed several technologies/products that can help in the development of the Himalayan region. For example, the water-drip irrigation system and others. 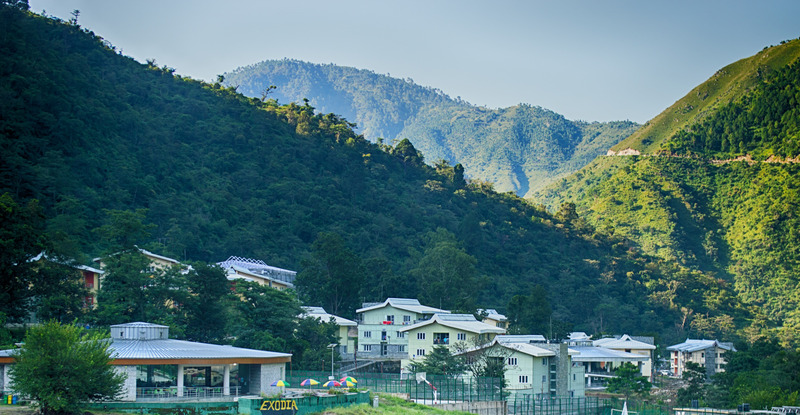 IIT Mandi, being a new IIT, is not bound to the same old customs and traditions that give the older IITs their identity. We do things differently. And this approach of solving existing problems is what sets us apart.